Mrs. Hammett and Mrs. Worthey celebrated with students who missed 2 or less days for the first nine weeks! The students loved getting to play with . . . It is going to be a busy week and we are ready for it! We can’t wait to see everyone at student-led, parent teacher conferences! Click here for the . 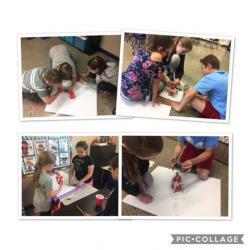 . .
Mrs. Uekman’s 5th grade class recently used the engineering process to build Scribble . 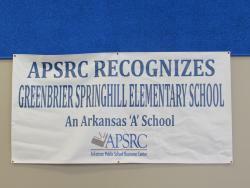 . .
Judge Jim Baker came to visit Springhill. 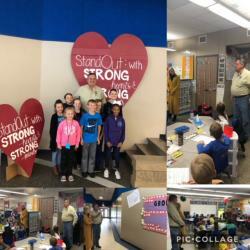 He visited with students, learnded about our growth mindsets, and had lunch with us in the caferteria. 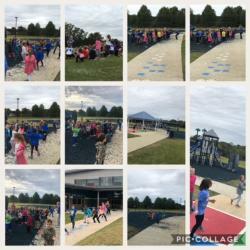 We enjoyed our visit with . . .